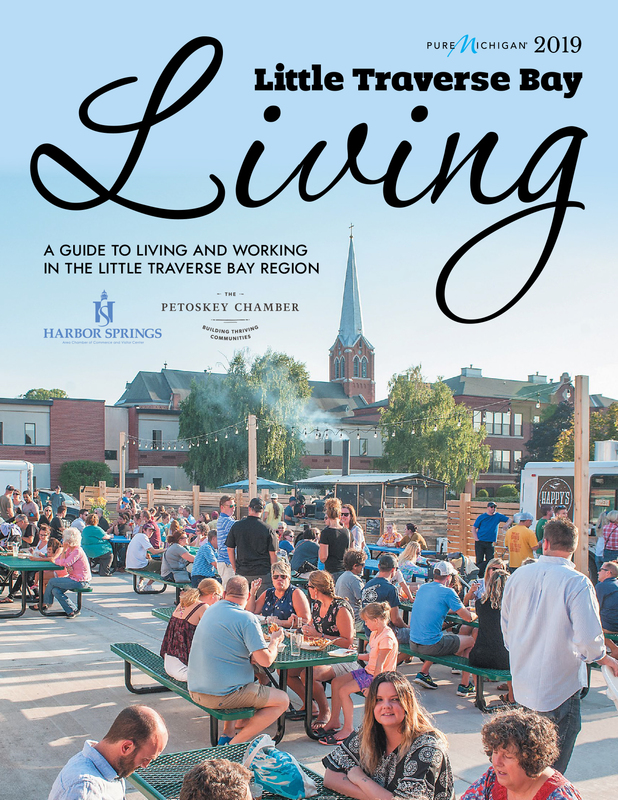 McCune-Erhart Real Estate has been serving Petoskey & Bay view for 130 years! Specializing in cottage sales and rental. 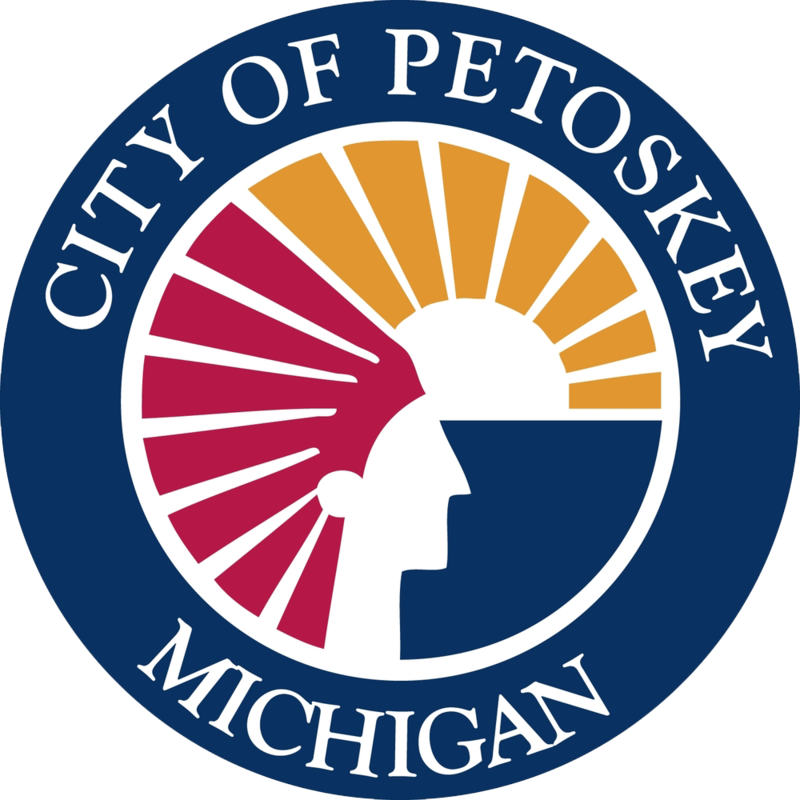 Petoskey area lakefront homes and condos.